It's not just about filling a vacant position; it's about building your team. Today’s hiring market is highly competitive. To find the right candidate for your company or your next dream job, you need an established, dedicated recruiting team that is knowledgeable about your industry–and trust that we can provide a talented candidate, that can thrive in your company culture. 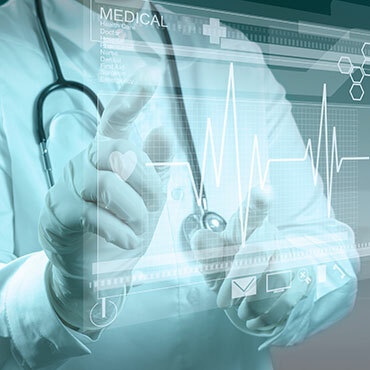 Dermatology, Medical Imaging, Radiation Oncology, Neuroscience, Healthcare Information Systems, PACS, and Medical Devices. It's not just about filling a vacant position... It's about building your team.